A complete modernization of this 1960’s era elementary school was achieved through a full upgrade of the mechanical and electrical systems, as well as all interior finishes. 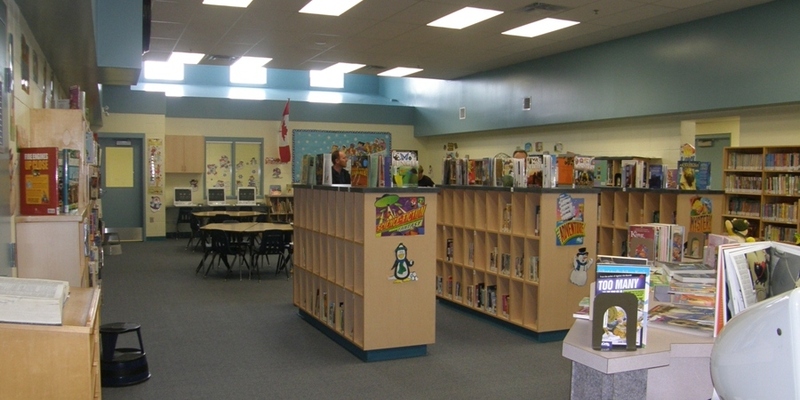 The bathrooms were fully renovated, a new kitchen was installed, and the library was modernized. The front entry was redesigned with a stylized “A” awning, wide sidewalks, and a barrier-free ramp. We removed four aging modular classrooms which were replaced with four permanent construction classrooms. 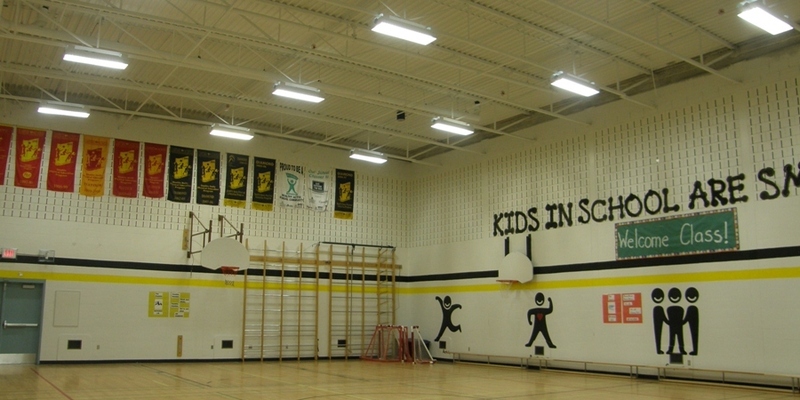 The “micro-society” educational model which was to be employed at this elementary school played a key role in the design of this modernization project. Schedule is a common challenge when working with schools; ideally construction is to be completed before the fall session to allow for safe occupancy when classes resume. Despite many changes and a significant increase in scope, the project team was able to hit the target date for completion. 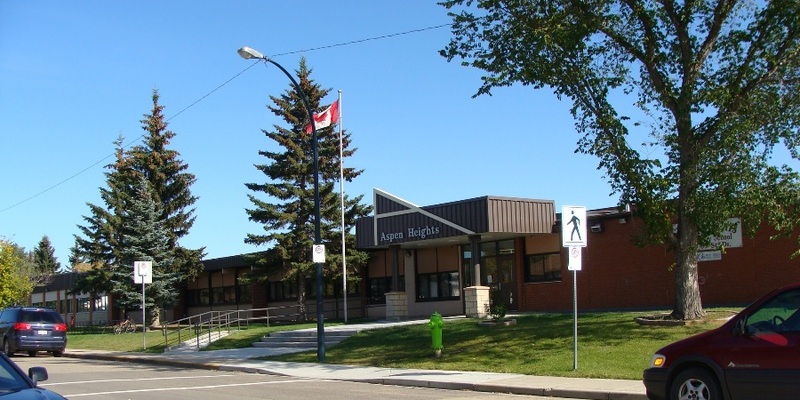 This was achieved by excellent communication and working very closely with the general contractor and RDPSD. 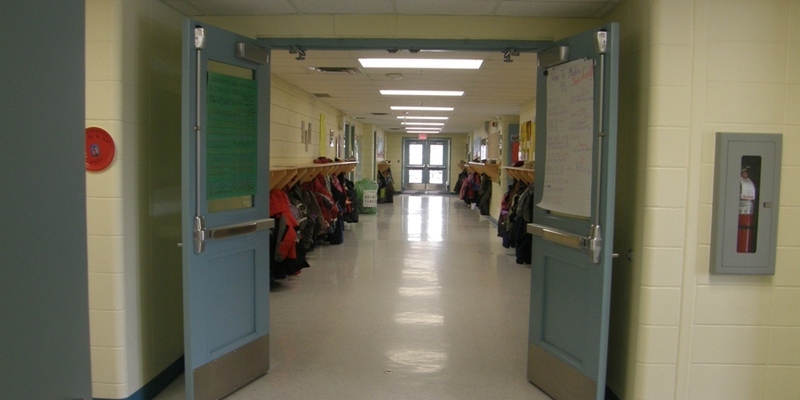 Berry Architecture has worked extensively with the design and construction of school modernizations which allows for smooth transitions throughout the entire process. Project was completed in 2009.